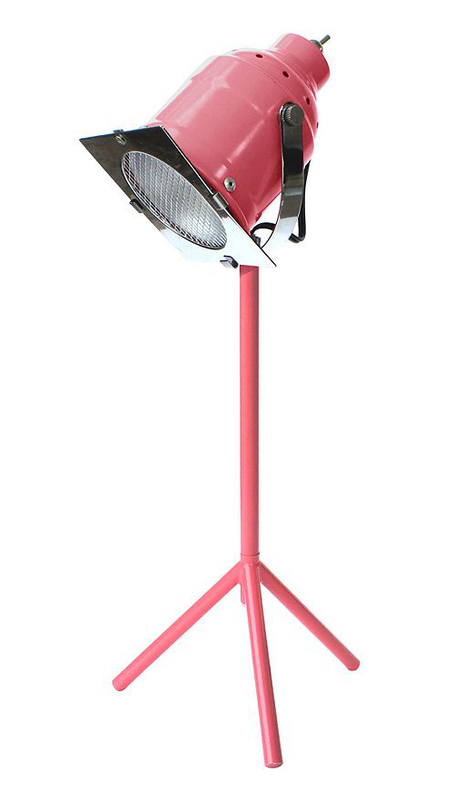 It’s lights, camera, action with this Simple by Design Pink Director Lamp. Features an LED bulb that casts a bright glow. $79.99. Free shipping. Buy here.